The last five years have really seen a rise in AI and ML technologies for enterprises. Most of which can be attributed to advancements in computing power and the evolution of paradigms like distributed computing, big data and cloud computing. Sophisticated and disruptive cyberattacks are continuing to increase in complexity and scale across multiple industries. 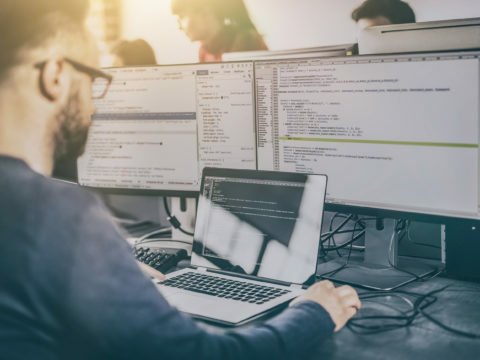 Areas of our critical infrastructure such as energy, nuclear, water, aviation, and critical manufacturing have vulnerabilities that make them a target for cybercriminals and even a state-sponsored attack. 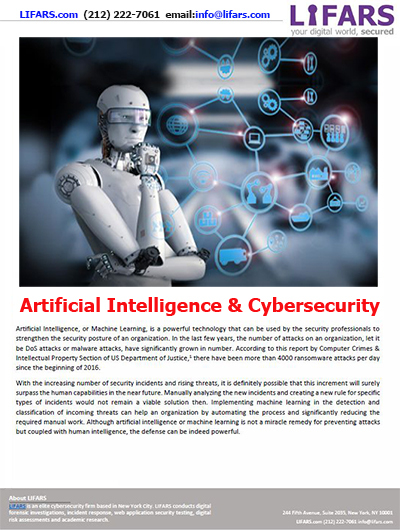 Why AI is crucial to cyber security? 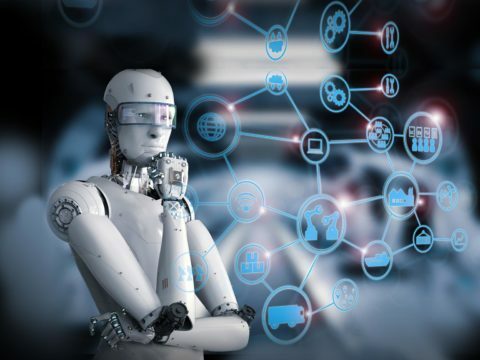 Although artificial intelligence or machine learning is not a miracle remedy for preventing attacks but coupled with human intelligence, the defense can be indeed powerful. A Liberty – a LIFARS Personalized Managed Incident Response Solution, either on an individual or on a business, can inflict a considerable amount of damage. With the advent of digitalization in the twenty-first century, no individual or business can afford to lose their information stored online. 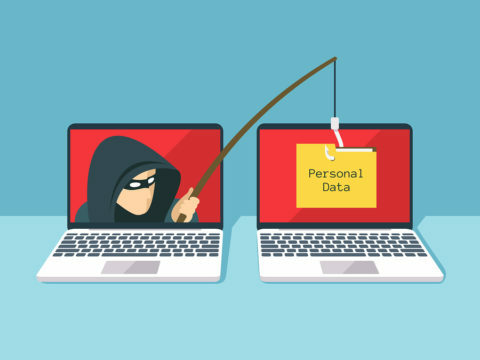 This information can vary from protect your personal and financial information to trade secrets, proprietary data, and what not. A security incident has enough power to not only damage the company’s reputation but also bring down its operations in its entirety.